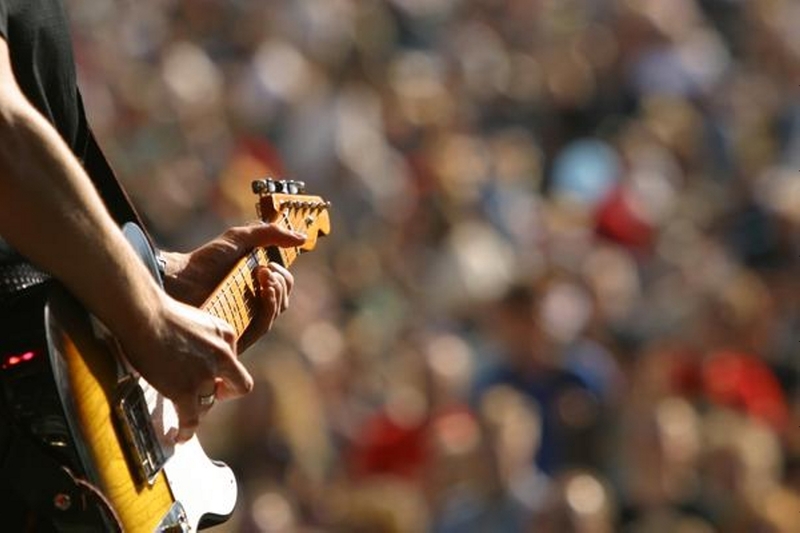 Should I Hire a Live Band or a DJ for My Wedding? 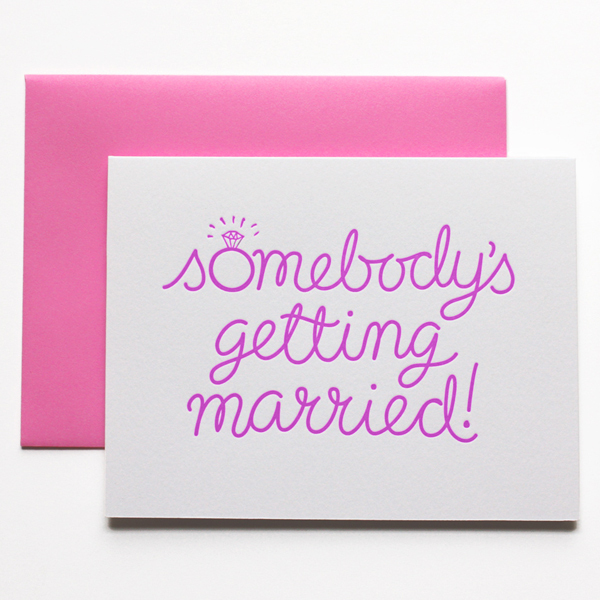 You’ve set the date, and now you have to choose the vendors who will make or break your wedding day. One of the hardest choices you face is what kind of reception entertainment your going to have. It is an age old question: DJ or Live Band? But here’s a something to consider: Why choose between a Band or DJ when you can have both? Hiring a DJ is always an option, but nothing compares to the energy a great live band can bring to your event. Narrow Gauge is a Colorado Cover Band that comes with a DJ set up. When we go on break, we have DJ music that you have helped put together. So you get the best of best worlds: Live music AND a DJ. All for about the same cost as a good DJ. 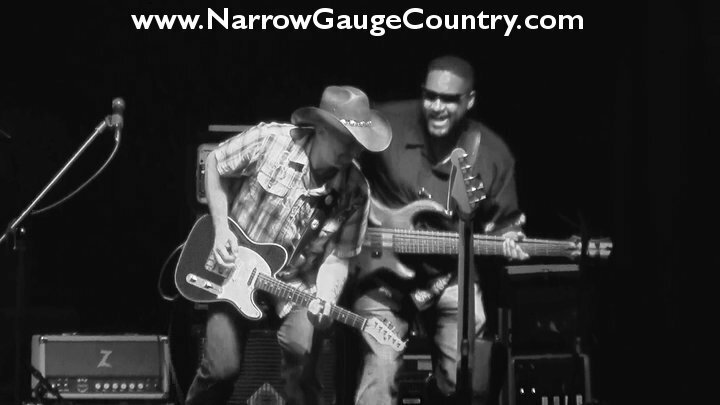 Narrow Gauge is an award winning cover dance band that specializes in country rock dance hits. 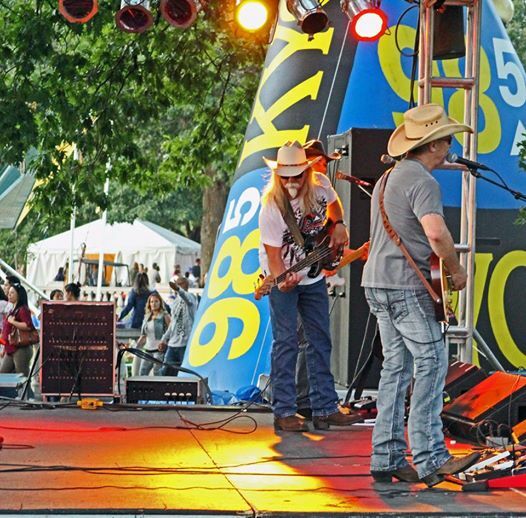 We’ve been performing at weddings, corporate parties, conventions, county fairs, festivals, private parties and other events throughout Colorado, Wyoming, New Mexico, Nebraska, and South Dakota since 2001. We play a variety of great country and classic rock dance songs from AC/DC to Zac Brown, Allan Jackson to ZZ Top, and everything in between. Whether it is performing for President George W. Bush, or the owner of The National Hockey League Columbus Blue Jackets, a large corporation like Hewlett Packard or an intimate wedding, Narrow Gauge has the experience it takes to make your event a spectacular evening! 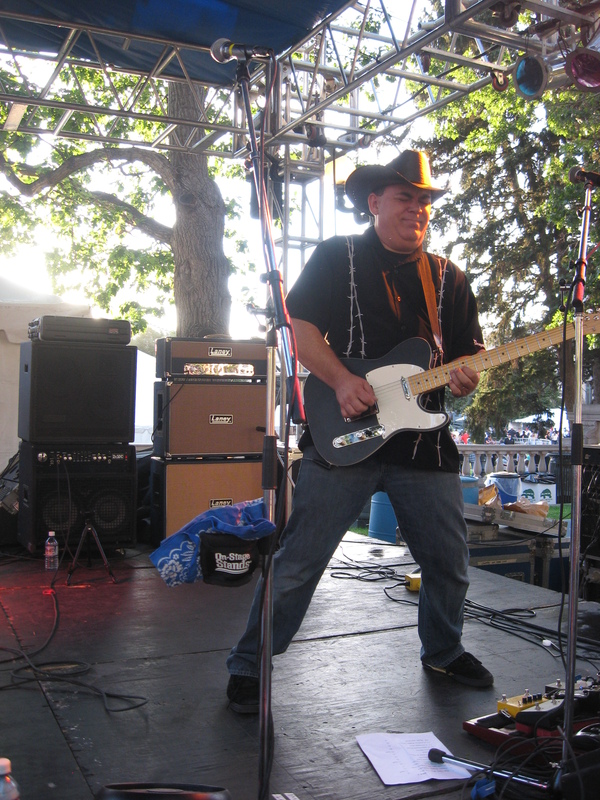 We have been performing in Colorado, Texas, New Mexico, Wyoming, Nebraska and South Dakota since 2001. 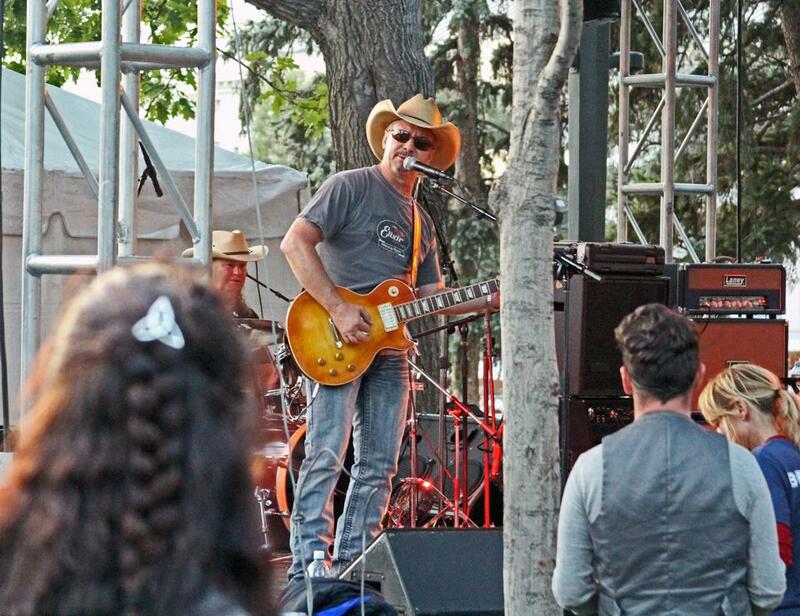 Narrow Gauge is a Colorado Wedding band that specializes in Country and Rock dance hits. Visit http://www.NarrowGaugeCountry.comto find out how Narrow Gauge can serve you. You’ll find live demos, DJ play lists as well as band playlists, client reviews, available packages and more. 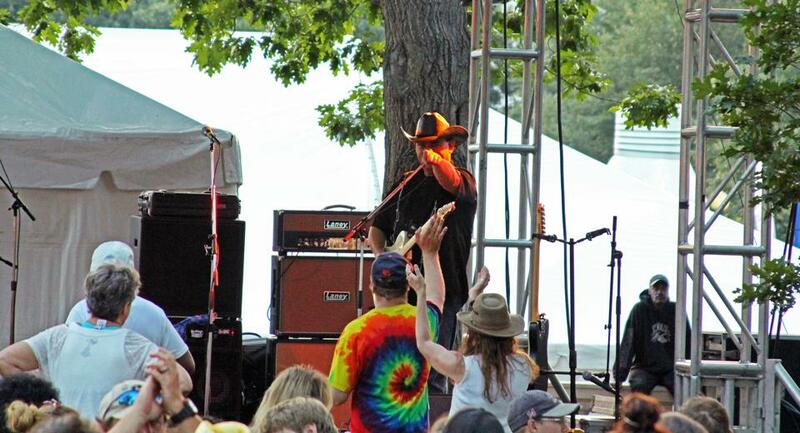 Why is Narrow Gauge one of the highest rated wedding bands in Colorado year after year? First, we’re an amazingly talented and versatile band that knows how to pack a dance floor. We play hits that everyone knows, from Alan Jackson to Zac Brown, AC/DC to ZZ TOP and everything in-between. 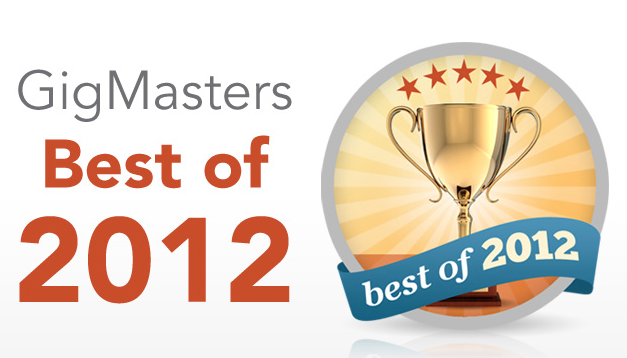 That’s just one of the reasons we were awarded the Gigmasters Best of 2012 award! We are extremely experienced at doing what we do. The guys in Narrow Gauge have been performing since 2001. We have played at Mile High Stadium, been on national TV, performed for President George W. Bush, The owner of the NHL Columbus Blue Jackets, and over 500 weddings, parties, and corporate events since we started. Narrow Gauge performs throughout Colorado and Wyoming. 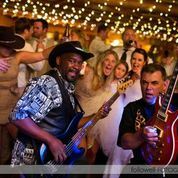 So, whether you wedding or event is in Denver, Colorado Springs, Fort Collins, Longmont, Breckenridge, Vail or any of the mountain resorts, Narrow Gauge can perform for your party. We also travel to New Mexico, Nebraska, South Dakota, and Texas. We are a full service band. We can also provide acoustic guitar or a PA system for a wedding ceremony. We can perform at rehearsal dinners, and provide jazzy cocktail hour music. Many clients hire us to do it all and save money while getting phenomenal entertainment! Surveys show that 60-80% of your reception or party’s success will be based on the entertainment you hire. Hire Narrow Gauge and your friends will be talking about it for years to come. 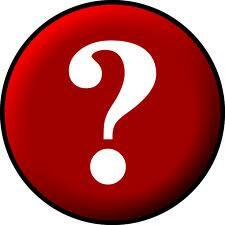 Ask for a quote today and we will get it to you within 24 hours. 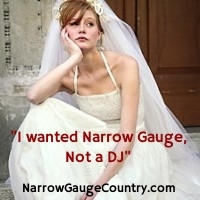 Narrow Gauge was recently selected as one of the top country and wedding bands in the Denver and Colorado area by Gigmasters.com. This follows their 2011 award for being a Five Star Performer. 5. Clients Would Recommend Us: 5 out of 5 Stars. 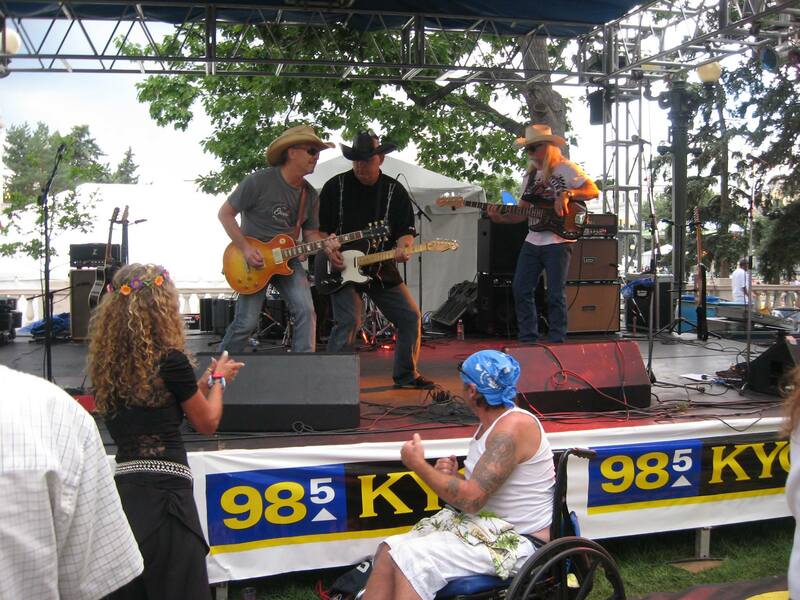 As a Denver country band, Narrow Gauge is committed to providing superb entertainment at Colorado weddings, fundraisers, corporate parties, county fairs and every other type of event. Find out more information about this great band at http://www.narrowgaugecountry.com, on Facebook or on Twitter.